Whats Skill's posts | osu! Mapset in the works. Thanks Exclusives for your GD diff! Hello! NM please! https://osu.ppy.sh/beatmapsets/837999#mania/1761394 Thanks! This is the wrong forum page to ask for this type of stuff on. This is a page for queues. Hello! NM please! https://osu.ppy.sh/beatmapsets/837999#osu/1756194 Thanks! Hello. 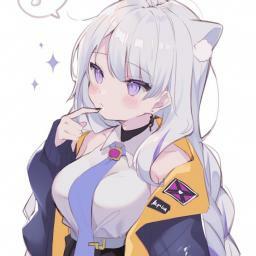 NM request please https://osu.ppy.sh/beatmapsets/837999#osu/1756194 Thanks! Hello! NM Request please! https://osu.ppy.sh/beatmapsets/837999#osu/1756194 Thanks! NM Request (STD and/or mania) https://osu.ppy.sh/beatmapsets/837999#osu/1756194 Thanks! Finished the GD. Ready for more!